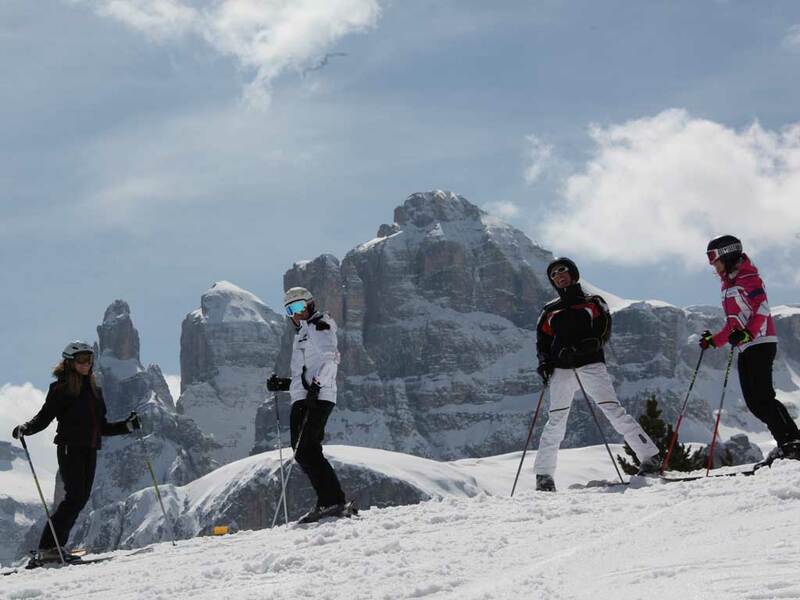 Alta Badia is special in every way because of the surroundings, the people, the food and the unprecedented possibilities. 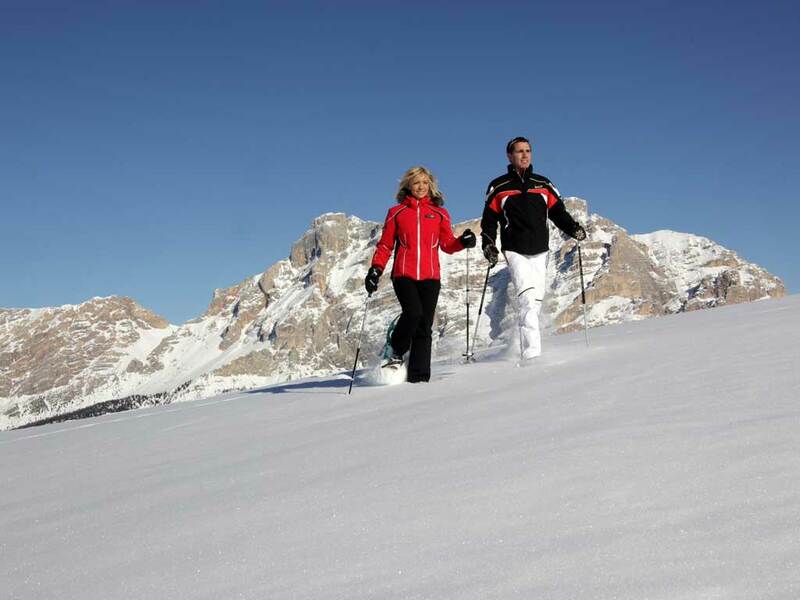 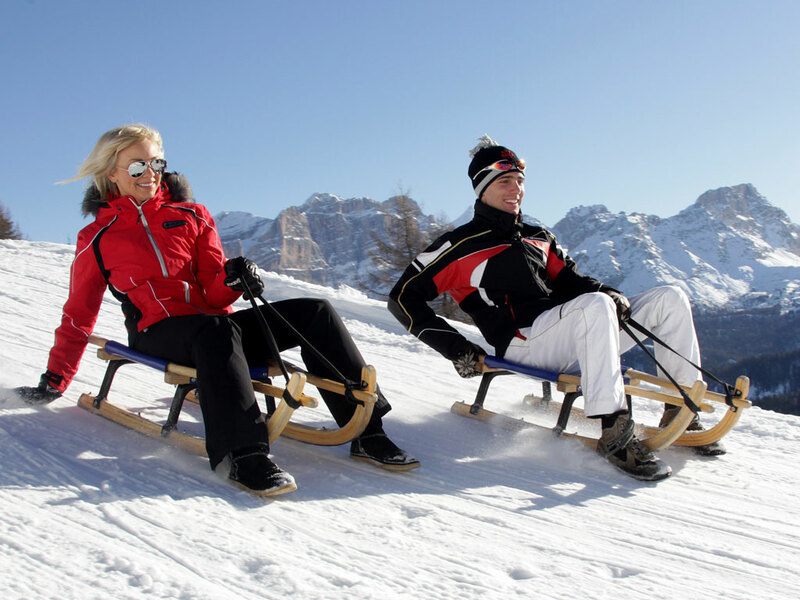 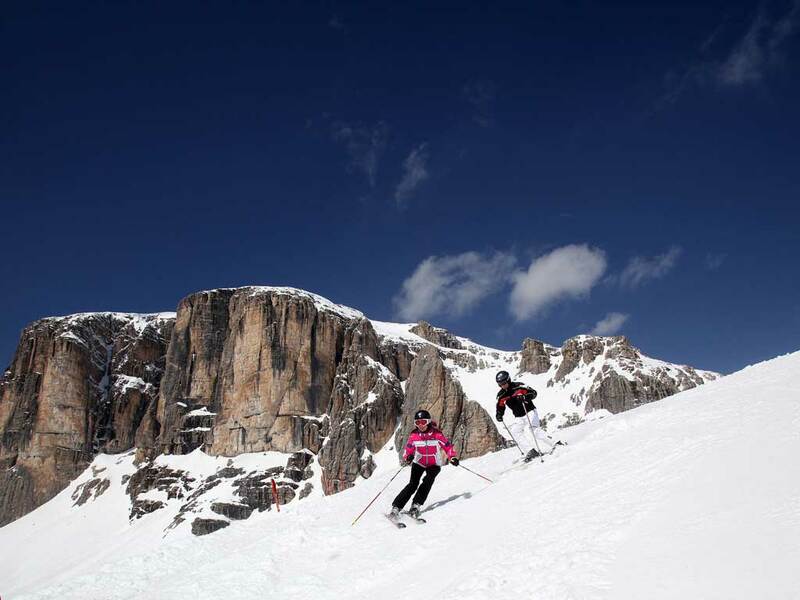 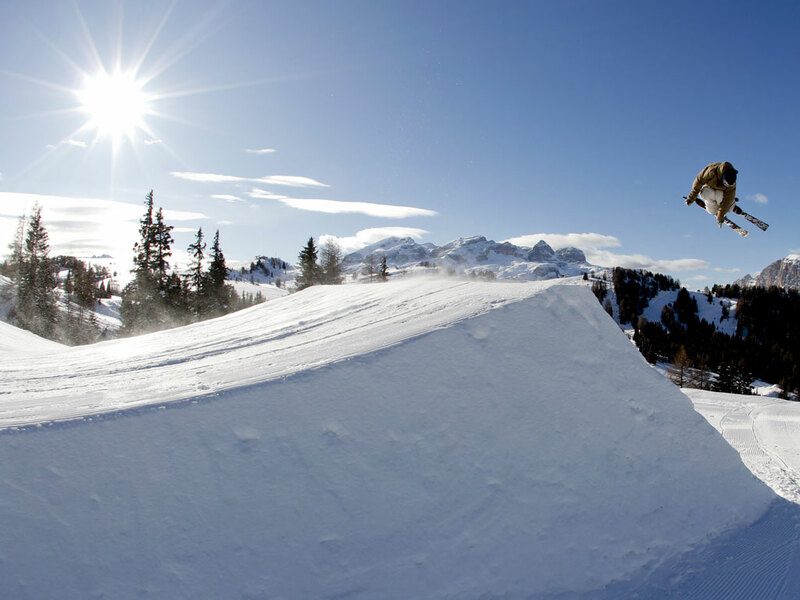 Alta Badia is part of the gigantic Dolomiti Superski and guarantees about 130 kilometres of runs. 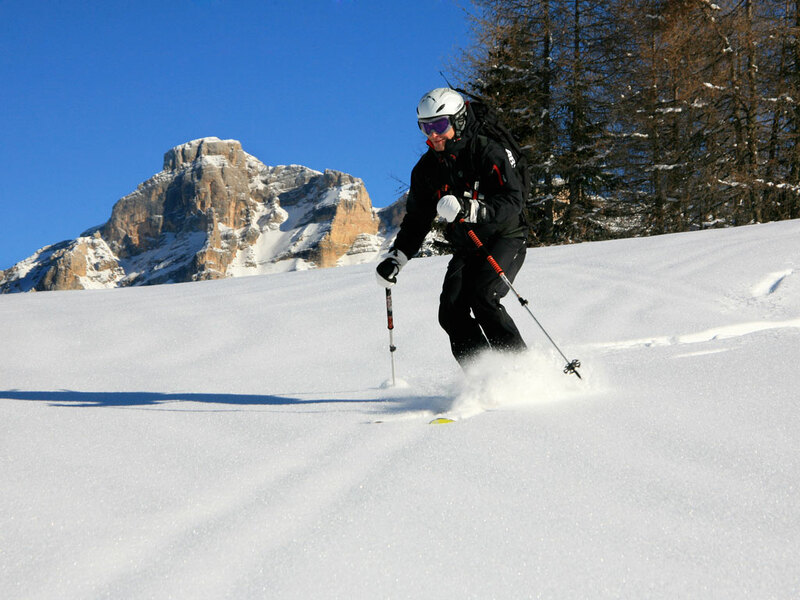 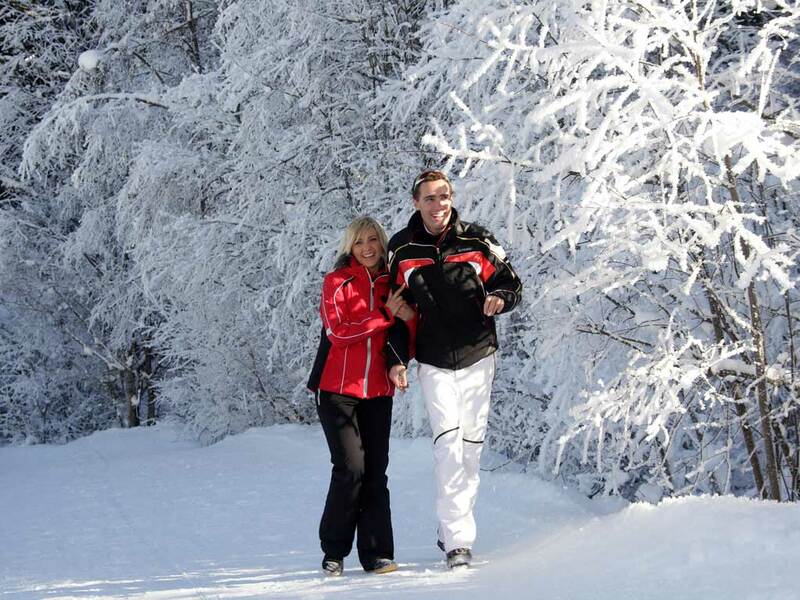 From all the villages you can access this ski area where snow is guaranteed. 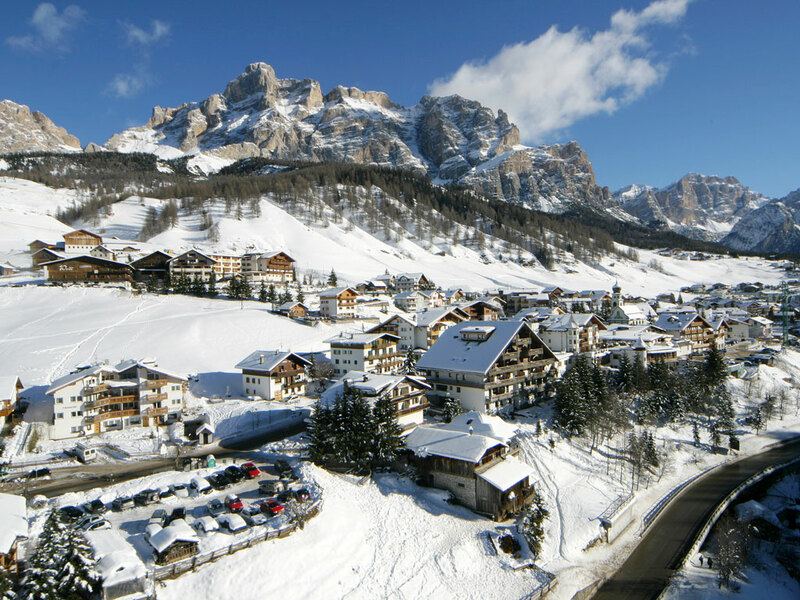 A few years ago a lift system was created to connect Badia and La Villa. 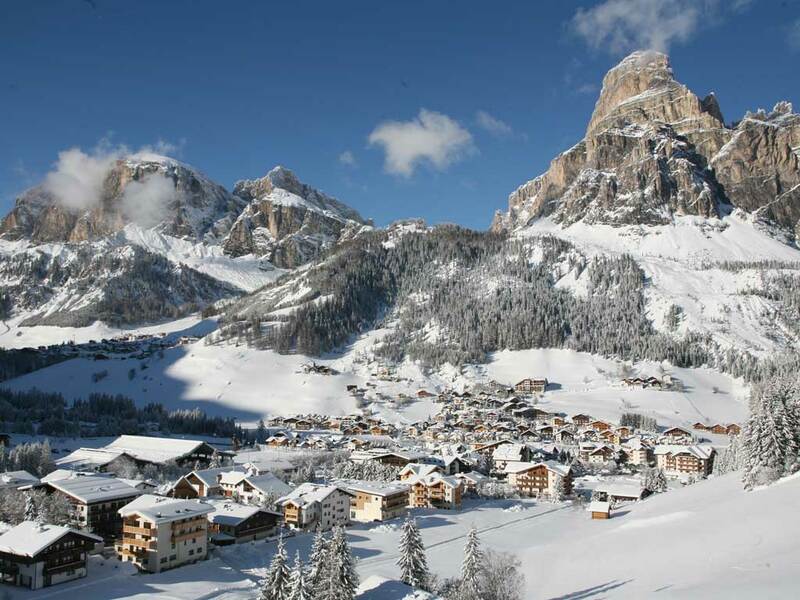 Corvara, just like Colfosco, is much more isolated and a typical winter sports village with lots of chalets and hotels. 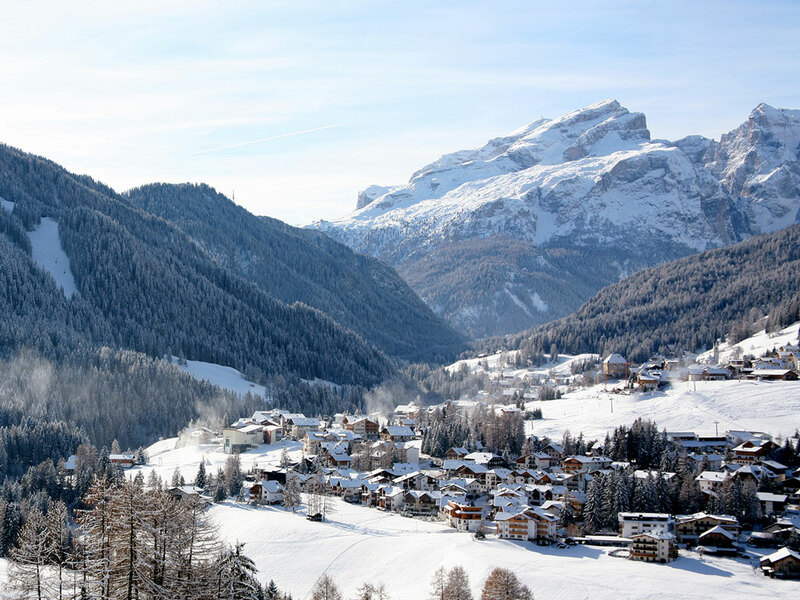 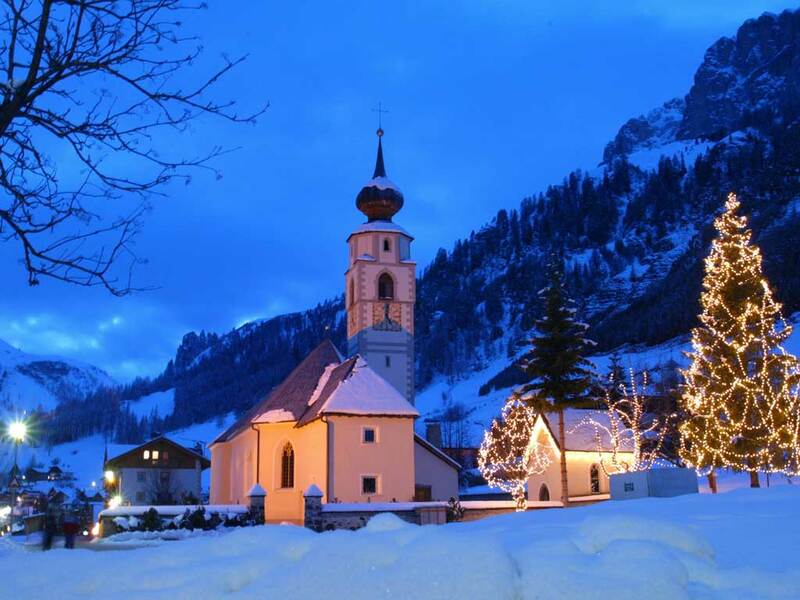 From both villages you are guaranteed a lovely view of the San Cassiano mountains.